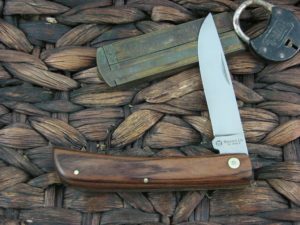 The blade is a fantastic shape and came very sharp. Grinds are even and the satin finish is very nice. Blade is slightly off center but can be adjusted. The detent system is awesome and fun to play with. The Bocote wood isn’t as figured as I would like but is none the less pleasing. Feels good in the hand and pocket. Overalls a great knife. 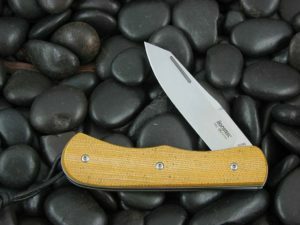 Great knife, awesome slicer and in pocket. The bocote is very pleasing also! Home run with this one! Viper knocked the ball out of the park with these knives. Modern interpretation of classic pattern. 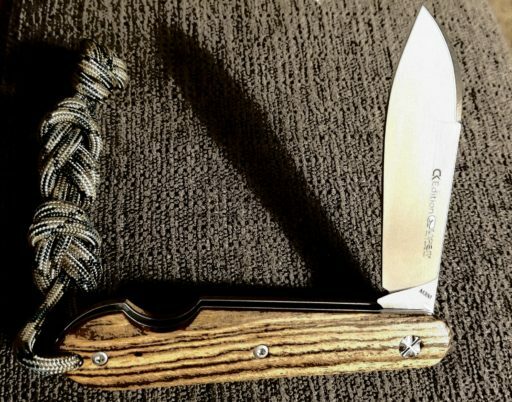 Buy this knife and you won’t be disappointed. The quality is excellent and it’s sharp. Perfect size for edc and feels great in the hand. 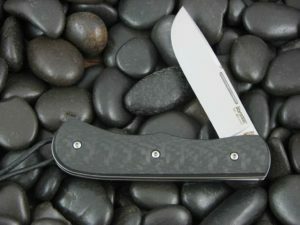 I plan to get a micarta one soon. The pictures on the web site doesn’t do justice to this gem. The quality is far above what I anticipated. Great feel in the hand, opened or closed. 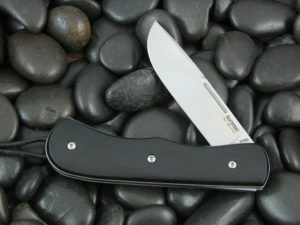 Blade centering is perfect and mechanics are smooth, what is typical in a higher priced knife. Keeper that moves to the top shelf.